The Himalayan range boasts of some of the loftiest peaks in the world. The slopes of these mountains remain covered with snow for most of the year and things become ideal in winter. The rough and tumbling slopes become favorite spots for some rough and tumbling action. Among the favorable skiing destinations, the mountainous slopes of Jammu and Kashmir, the hills of Kumaon in the state of Himachal Pradesh, the north eastern states of India and quite a few other Himalayan mountain slopes have earned the reputation of being extremely good place for a skiing vacation. 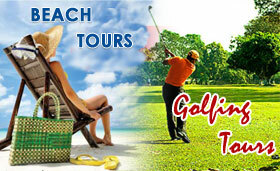 If you are a beginner, make sure that you have your tour planned en rout Gulmarg. 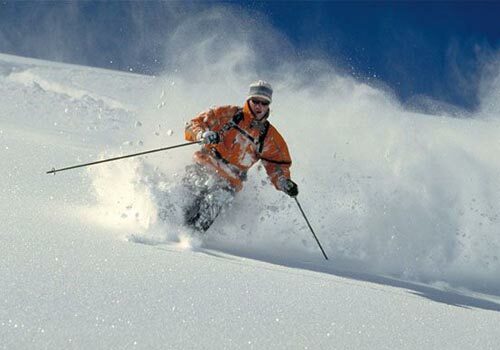 This skiing resort in Jammu and Kashmir is wonderful place for people who are learning the trick of the trade. The skiing resorts at Auli in Garhwal offer a panoramic view of the 180 Himalayan peaks. Located in the state of Uttaranchal, the place has 10.2 km of skiing slope. In winter it becomes a veritable paradise for tourists. The skiing resorts at Mundali in Garhwal region is also extremely beautiful. The slopes are good and firm. The challenge of holding your balance in the midst of speedy water is what river rafting is all about. 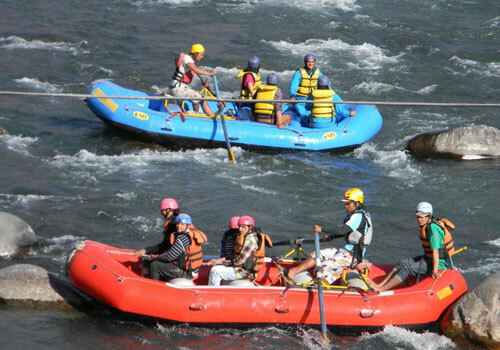 And India, with a large network of rivers, is the place to be if you wish to enjoy the thrills of rafting. Originating from the great heights of the mountains, especially the great Himalayas, these rivers speed down in a way that makes you feel as if they are in a hurry to reach the plains and enjoy a long overdue freedom. Enroute they whirl, froth, foam and crash over rocky gorges and boulders. They make your raft wobble and wet you with an icy splash in an attempt to divert your attention. In brief, the rivers in India exude every bit of their untamed qualities and challenge you to overpower them. Also, they put to test your strength, both physical and mental, and it is in this that the whole excitement of rafting lies. Ladakh offers adventurous trekking tours. The attraction here for the tourists are snow clad peaks, translucent lakes, barren terrain etc. The best season to go on trekking tours and expeditions in Ladakh in this region is between July and September. Ladakh offers adventure trekking trips. This is setup between two of the world's greatest mountain ranges, Himalayan and the Karakoram. The main trekking areas in Himachal are the Dhauladhar and Pir Panjal ranges, over the passes between the Shimla region and the Kullu valley, in the Kullu region and Trans-Himalyan regions of Kinnaur, Lahaul and Spiti. 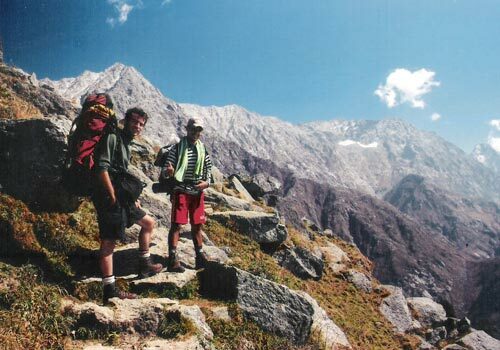 Most trekking areas are between 1500 metres and 6000 meters. With about 270 trails, the variation in terrain is also there. Low scrub-land and paths through paddy fields, give way to trails strewn with pine forests, forest of deodars and spruce, oak and flowering rhododendron. On most trails, small pastoral hamlets dot the way. 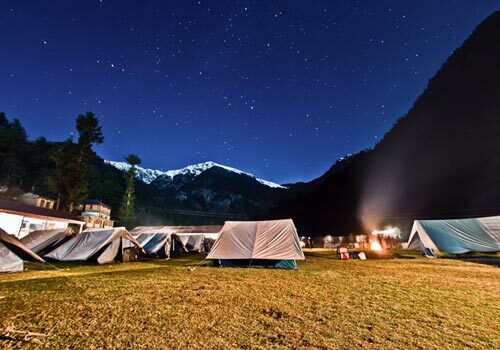 Enjoy camping tours of North India that not only gives you a chance to enjoy this arresting adventure, but also help you escape the mundane bustle of polluted cities. Camping is the best way to understand the local culture of the area and enjoy proximity with nature. 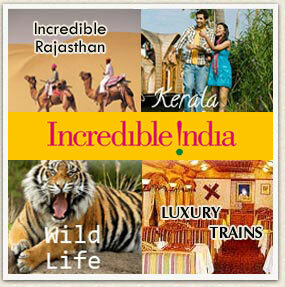 Take up camping in Himachal Pradesh, Ladakh and many other places to enjoy the exotic wonders of North India. There are many camps that offers accommodation, catering and variety of activities like hiking, fishing, nature-tours and rafting. Through camping you get a unique chance to sit in the lap of nature, lie peacefully amidst the woods and enjoy the ear rattling jungle voices. Jet skiing is one of the most thrilling water activity for speed lovers. 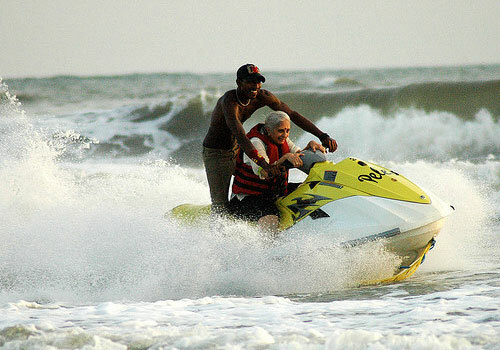 100-135hp powered jet skis in Goa are sure to set you pulsating. The machine is also very simple to use but still the operators usually send instructor along lest you should get carried away with the fun. Usually the pre-defined area for jet-skiing is within operator's sight. Beaches where you can pursue this pulsating water sports are Colva, Candolim, Calangute, Miramar, Arossim, Utorda, Benaulim, Mobor and Rajbaga. 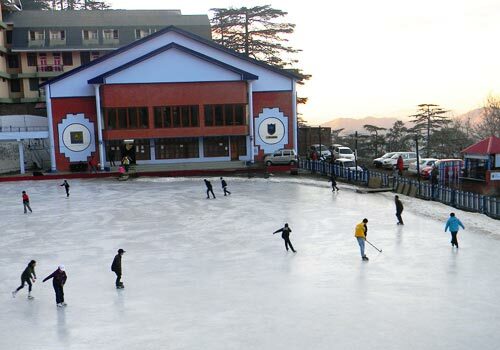 The Shimla ice-skating rink has the largest open-air area with naturally frozen ice in this part of the world. The Ice Skating Club has already celebrated its Diamond Jubilee. Ice-skating normally begins in early December and continues till February. Clear skies and low temperatures provide series of uninterrupted sessions. There are two sessions every day, in the morning and in the evening. Membership is available for the season as well as for shorter terms and even for single sessions. Skates are available at the rink. 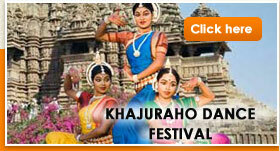 Fancy dress carnivals, 'gymkhanas' ice-hockey and dances enliven every season.